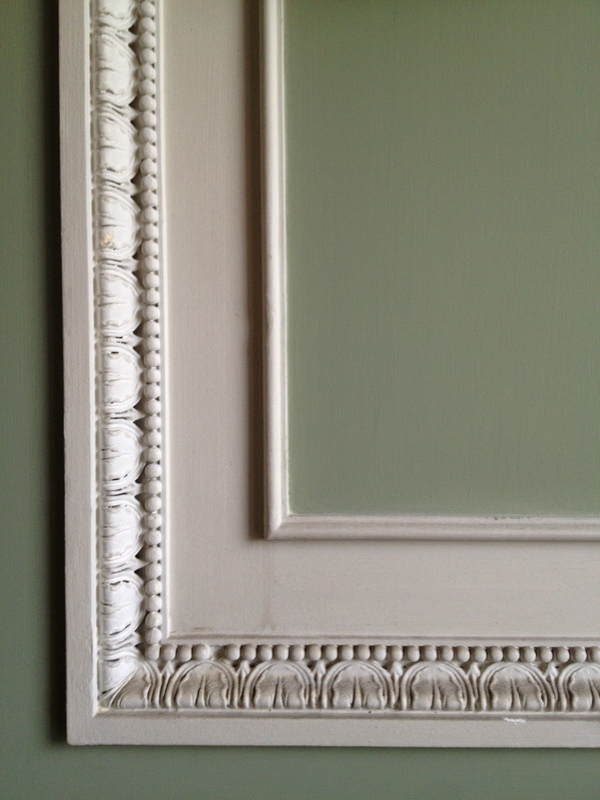 Two details of the plasterwork in the dining room at Castle Coole, County Fermanagh. Constructed between 1789 and 1796 for Armar Lowry-Corry, first Earl of Belmore the house is considered to be architect James Wyatt’s Neoclassical masterpiece. 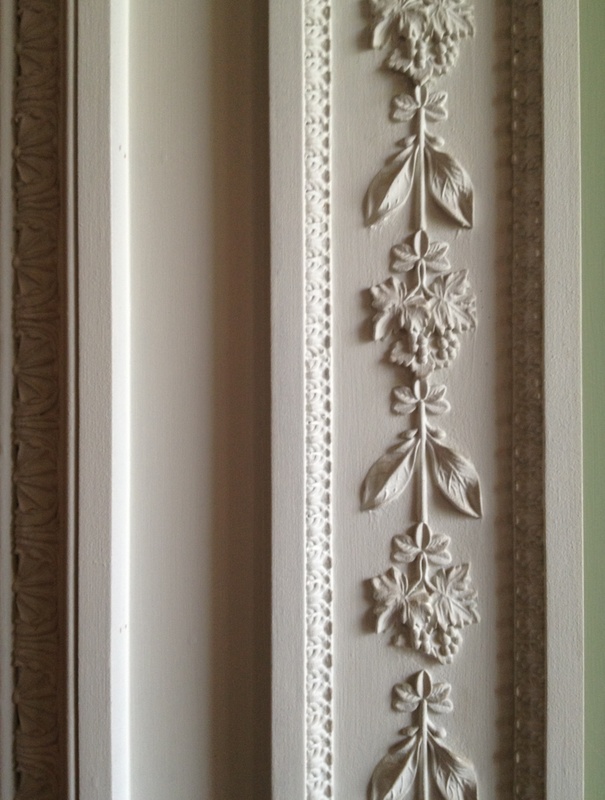 For the decoration he used his usual team of London craftsmen including stuccadore James Rose who sent five of his regular plasterers to do the job. John Martin Robinson in his recently published monograph on Wyatt quotes a contemporary report that the workers were unhappy in Fermanagh, finding it ‘an unhealthy place, that most of them are ill and there is not lodging for them but in damp rooms.’ None of this discontent is reflected in the graceful plasterwork, with each room given a distinctive frieze pattern. P.S. Apologies to anyone who was trying to nominate me for the Irish Blog Awards (see Number One from last Thursday, July 25th) and had problems because I gave the wrong email address: this has now been corrected , so please forgive my incompetence and try again. And thanks to all who have already nominated me. This entry was posted in Architectural History, Country House, Fermanagh and tagged Architectural History, Castle Coole, County Fermanagh, Georgian Architecture, Historic Interiors, Interior Decoration, Irish Country House, Stately Home, The Big House. Dear Robert, I nominated you using the e-mail you gave out earlier and the �sent� lozenge delivered, so hope OK. I love your blog. Thanks for your post very informative . Thank you for getting in touch and in turn inspiring me to look at your own site which has some most fascinating information (for other readers, see http://pbaileypllasterwork.blogspot.co.uk). I assume the building has fully recovered from the fire that broke out some years ago? Thank you for the further information: it sounds as if those responsible are fortunate to have you engaged in the project. And yes please, do keep me informed and perhaps at some future date I shall be able to see the building for myself.